This project consisted of the full fit-out of a new concept restaurant in Jordanstown. The Italian restaurant is on the first floor of The Bureau and overlooks the scenic Belfast Lough. 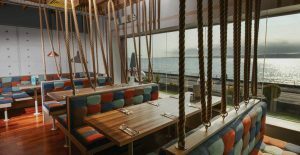 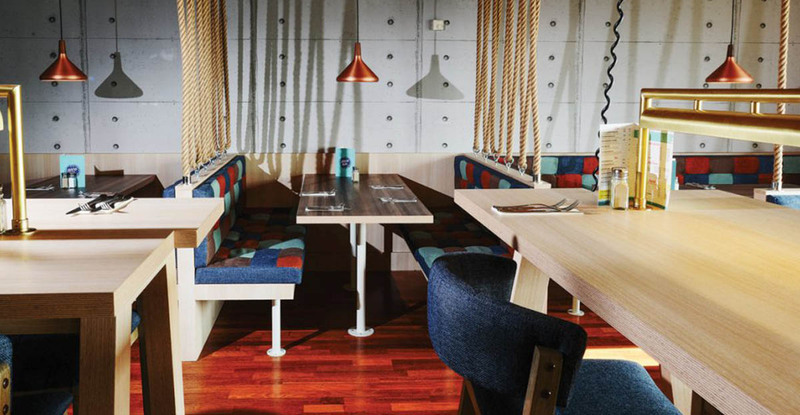 The restaurant design has nautical themes throughout and with the choice of materials has a rustic feel. 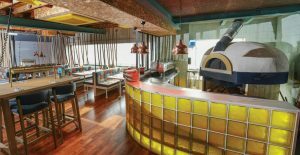 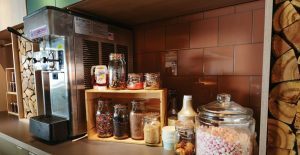 The scheme required the full strip out and fit-out of the restaurant, kitchen, pizza oven, installation of all mechanical and electrical elements, audio/visual, flooring, feature ceilings and decoration. 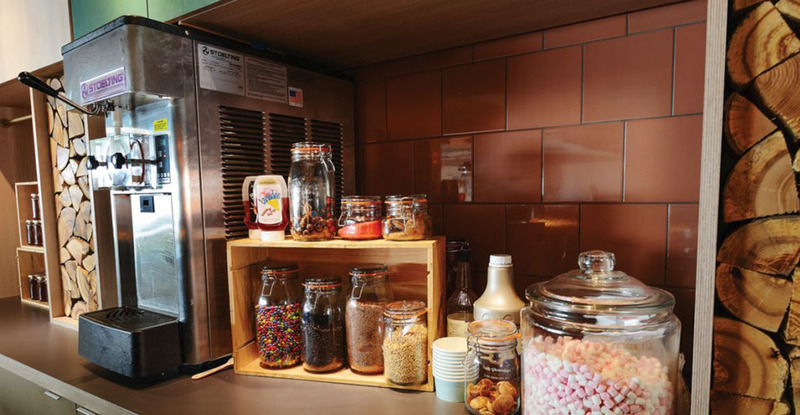 Marcon’s specialist joinery manufacturing facility was utilised to produce the worktops and fitted furniture.